No Hidden Fees and No Timer!!! 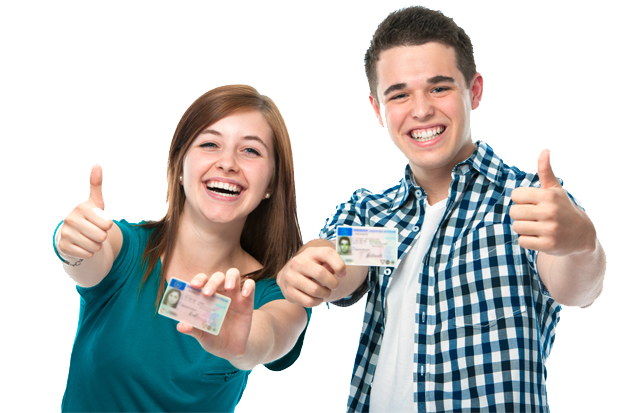 Michigan Driver Course was established to provide drivers an easy, convenient, and stress free way of taking their driver safety programs. Our online class is available 24/7 so that you don’t have to sit in a classroom. You can take the course from anywhere an internet connection is available. Access the course at your convienience and you can start/stop anytime! We report your course completion electronically directly with the DOS. You can also print your certificate immediately for your records. We report your course completion directly with the DOS electronically without any additional fees! Save thousands of dollars by avoiding insurance increase rates due to your driving record.